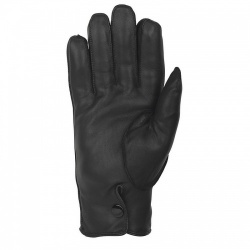 The Uniform Lined Leather Police Gloves SB00001A are worn by police officers during routine operations. The Uniform Lined Leather Police Gloves SB00001A are a pair of classic entry level uniform gloves. 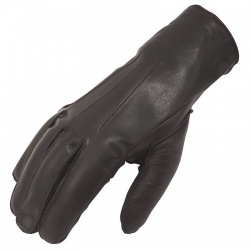 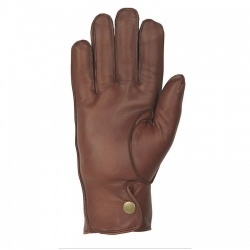 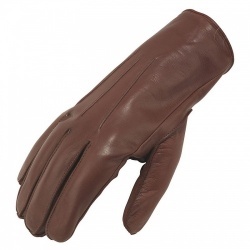 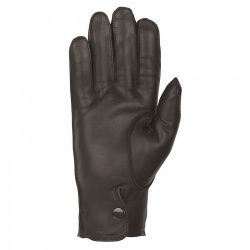 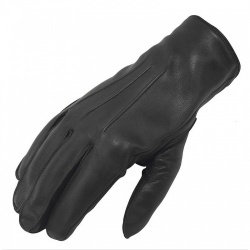 The Uniform Lined Leather Police Gloves SB00001A are both warm and comfortable to wear. 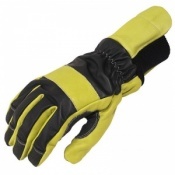 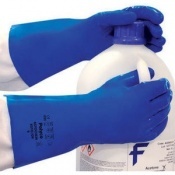 The product code for these gloves is SB00001A.